Annual Spring Cleaning Event is May 5th! This event is a great way to work off your volunteer hours before the pool even opens!! 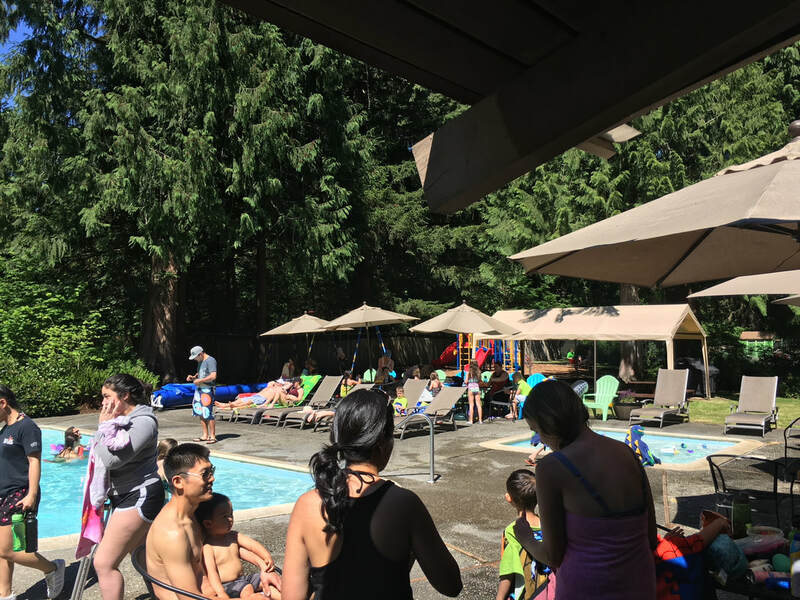 There’s Plenty to Do at the MCCCommunity gatherings, pool time, playground, tennis…that is just a taste of what happens when someone joins the Mirrormont Country Club (MCC). The MCC opened in 1969, was incorporated as a non-profit in 1976, and has been a staple of the community ever since. MCC Spring 2019 Newsletters is out. If you didn't get a chance to read the Spring edition check it out here. ​Check out the new Mirrormont Country Club Facebook group, the group is a private , if you haven't joined head on over and we'll get you added! All questions can be sent to the general email and we will get it to the person who can help. If you have a specific question for any of the areas listed below feel free to reach out directly.